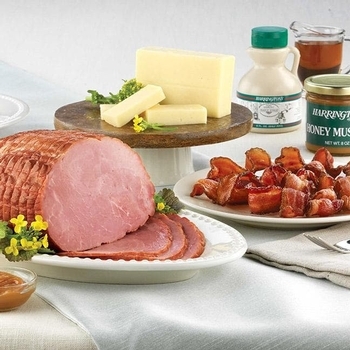 Our combination of premium specialties from the Green Mountain State makes a great gift or wonderful sampler for yourself. Includes 1.75 lbs. 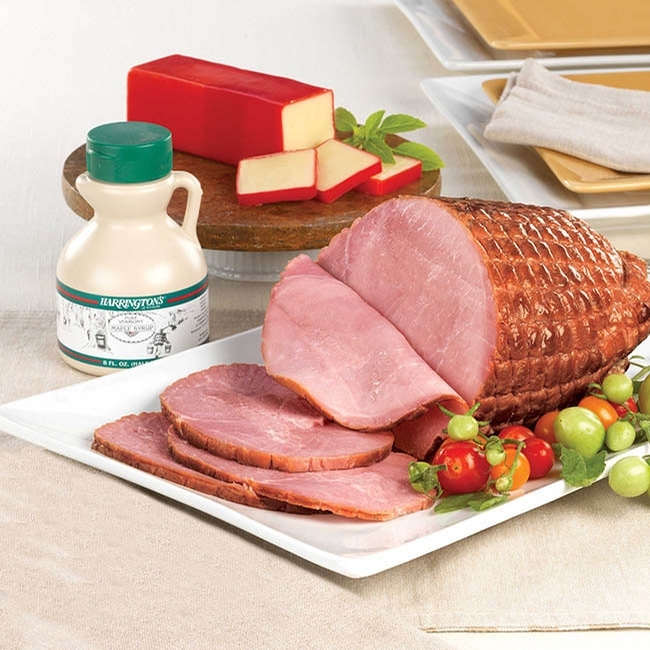 fully Cooked Boneless Ham, 8 oz. waxed stick of Vermont Cheddar, 4 pieces (approx. 2 oz.) Vermont Truffles, and a half-pint jug of Pure Vermont Grade A Maple Syrup.